No member of the Red Sox all-time roster was born on December 24th and I could find just one former Boston Brave who was born on this date. His name was Del Howard and he played outfield, second base and shortstop for Boston’s “other” big league team way back in 1906 and ’07. Back then, the Braves were known as the Beaneaters and Howard was one of their top players. 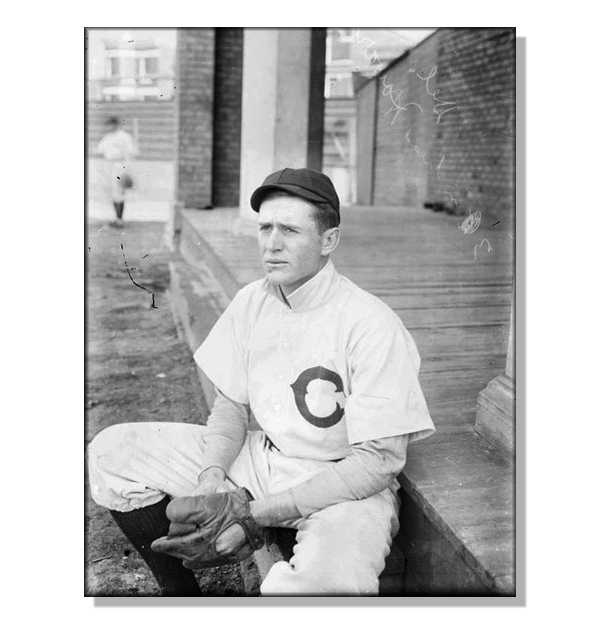 His .261 batting average was second high on the 1906 team and his eight triples and fifty-four RBIs tied for the team lead, that same season. He was born in Kenney, IL on Christmas Eve in 1877 and passed away on Christmas Eve in 1956. After retiring as a player, Howard actually became a part-owner of a minor league team.